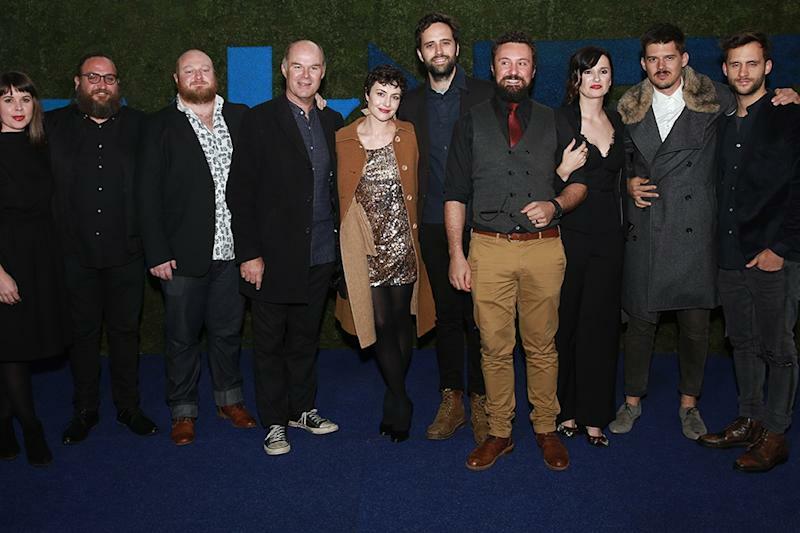 Cape Town - The second day of the kykNET Silwerskerm Film Festival saw local filmmakers put their best foot forward as the competition heats up in the feature film category of the festival’s annual awards. The emotional powerhouse performance by Jill Levenberg kicked off the prestigious four-day event on Wednesday with the screening of Ellen: The Story of Ellen Pakkies. On Thursday night two more films entered the race with the screening of The Harvesters (Die stropers) and The Seagull (Die Seemeeu). The Harvesters earlier this year received a standing ovation at the 71st annual Cannes Films Festival and it’s easy to see why. With very little dialogue and world-class performances by its young and mostly inexperienced cast, the film is a riveting look at the search for identity within a new generation of Afrikaans youths. Written and directed by Etienne Kallos the film’s hauntingly beautiful cinematography and murky setting ensures that it’s a front-runner in this year’s competition. The second half of the evening belonged to Christiaan Olwagen’s film adaptation of Anton Chekhov's classic play, The Seagull. Olwagen masterfully transferred the story into a 1990s South African setting – almost one hundred years after the play was originally written. Its seasoned cast guarantees that this contemporary Afrikaans film shines bright on the big screen with jaw-dropping performances by Sandra Prinsloo, as theatre diva Irene, and Rolanda Marais, as the red-haired vixen Nina. The festival continues on Friday with a screening of the film adaptation of Dominee Tienie starring Frank Opperman and another entry by Olwagen titled Kanarie - a coming-of-age musical war drama set in 1985 South Africa. Finally the dark comedy Ander Mens starring Bennie Fourie will be the last to enter the race on Saturday before the winners will be announced at a special ceremony held at the Bay Hotel in Camps Bay. 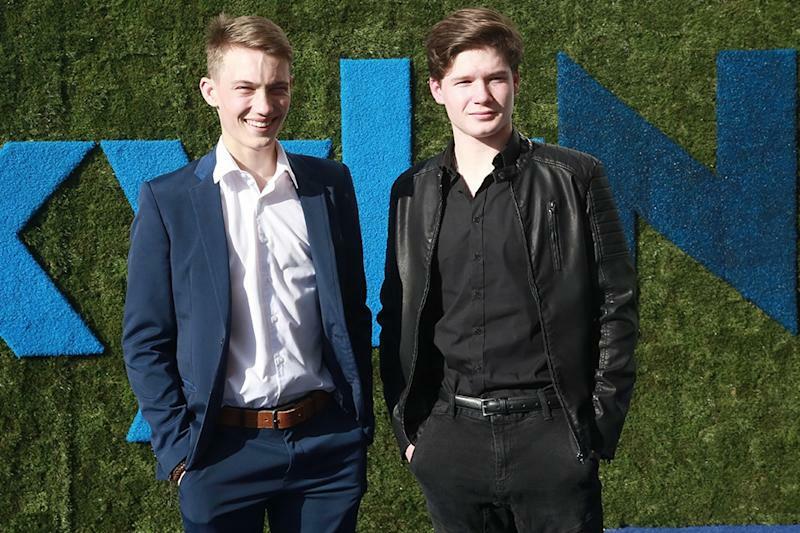 Find out more about the short films that will be competing in this year’s competition.